Police investigating the theft of tools, including chainsaws, are appealing for information and witnesses. 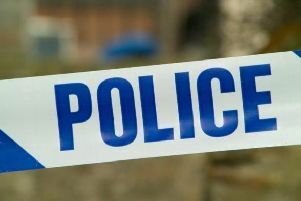 It happened between 4am and 5.30am this morning (Monday, October 8) outside an address in Icknield Way, Tring. The offender(s) forced entry to a container holding a number of tools, before making off in the direction of Pitstone. PC Billy Williams, who is investigating, said: “We are particularly keen to speak to any residents on Icknield Way who have CCTV cameras operating outside their homes. “If you do, we would be grateful if you could download the footage and get in touch with us as soon as possible, as you may have captured the offenders’ suspicious activity.